Have you ever wanted to know exactly where someone was going but had no idea how to go about it? Whether it’s your spouse, teenage driver or company vehicle, GPS vehicle tracking allows you in the know. GPS vehicle tracking is a way of letting you know what’s going on when you’re not sure if someone is being honest with you. For instance, your teenager tells you they are driving to a friend’s house to study but instead heads to a concert in a another town or your spouse tells you they are working late yet they drive to a neighborhood you’re not familiar with. Even if you have a company car someone else uses or a fleet of vehicles, GPS tracking allows you to know exactly where that vehicle has been and while it doesn’t negate having professional surveillance, it is a helpful part of having the knowledge you need. It’s a tool that combined with a professional’s help, can let you rest easy that you are not kept in the dark when it comes to knowing what’s going on with someone in your life. When it comes to infidelity cases, GPS tracking is a powerful tool that combined with surveillance, can help you put your mind at ease or give you the facts about something you suspected in the first place. Victory Investigations are professionals in North Carolina that can not only help you with GPS tracking but provides full investigative services in a number of areas. While we specialize in infidelity cases, we also provide help in custody cases, cyber harassment cases, and more. 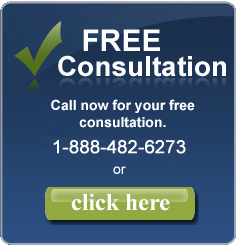 If you need help tracking a loved one or someone that uses your vehicle, simply contact us so we can help you with any questions you may have or to schedule a consultation. We are a licensed Private Investigator firm and Detective agency for the Greensboro, High Point, Winston Salem NC are. 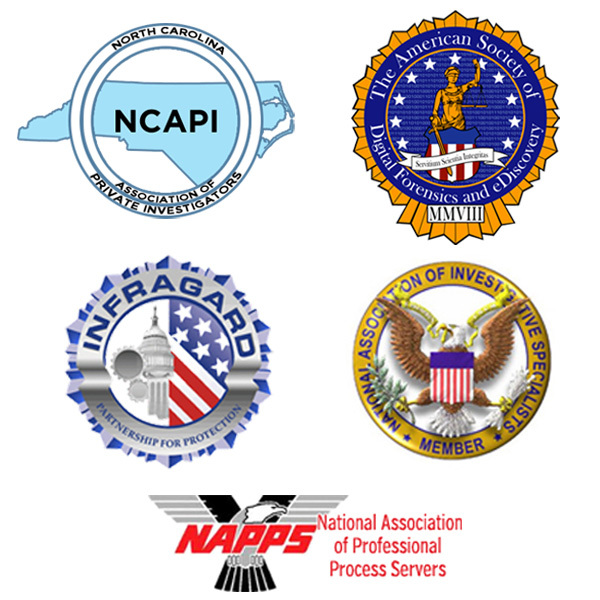 We also cover the whole state of North Carolina and have Private Investigator contacts globally. 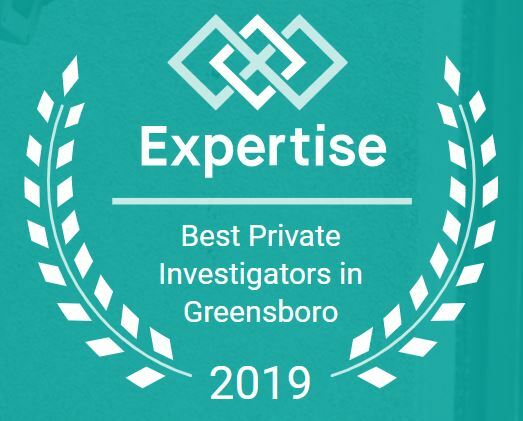 Our Private Investigators in Greensboro NC specialize in GPS Tracking, covert surveillance, marital infidelity, adultery, getting deleted text messages, and much more. We can teach you how to catch your cheating spouse or partner or we can obtain all the evidence you need to prove adultery, infidelity, alienation of affection, and criminal conversation. Let us be your guide to Victory and peace of mind! You can keep up with us on Facebook here | Twitter here | Google+ here. We post tips and advice often to help aid in you pursuit of personal justice.